Last August we wrote about the new UK-wide public information group. It was formed on the recommendation of the Parliamentary Science and Technology Committee to join up the great work on public screening information happening in each of the 4 UK countries. The group will enable us to share good ideas and resources more easily. 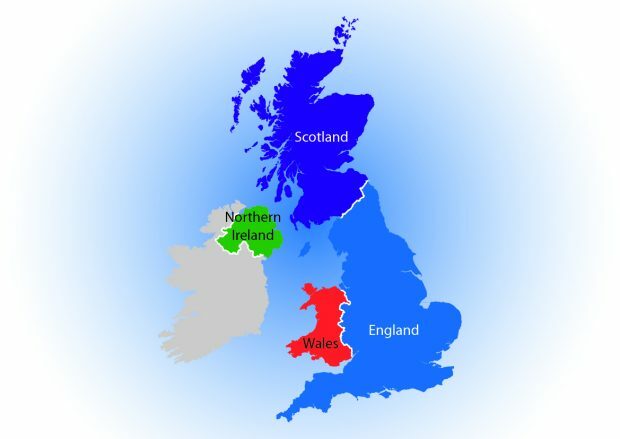 The planned UK-wide publications process will provide overarching principles and processes for the development and review of screening information across the 4 countries. Each country will then have its own more detailed processes it will follow to produce its own information. This will provide overall assurance that each country is producing similarly high quality information but also allowing flexibility of approach. The group agreed that information provision would necessarily differ between those antenatal screening programmes that were presented as a choice (such as fetal anomaly screening) and other programmes where the benefits clearly outweigh the harms (such as screening for infectious diseases). The process will make this distinction clear. The group will approach a number of clinical and academic experts, ideally from all 4 countries, to comment on the draft before it goes out to consultation. In agreeing to start using the term ‘personalised informed choice’, the group is emphasising that all programmes seek to ensure that a decision to have screening (or not) is the right one for the individual involved. We should design all screening information with this in mind. Here’s our working definition of a personalised informed choice in screening. There should also be the opportunity to reflect on what the test and its results might mean to them as an individual. As ever, we’d welcome your thoughts. Please add comments to this blog or by contacting the screening helpdesk. Does "personalised informed choice" include the estimated risk for the individual? So for diabetic eye screening we have models which estimate the risk of referable diabetic eye disease in 1, 5, 10 years. There are other models which inform about risk of breast cancer (higher risk in those with a family history and lower risk in those of normal weight) and of aortic aneurysm (much higher in smokers). Thank you for your comments Irene. We will add them to those received during the informed choice consultation.